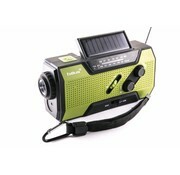 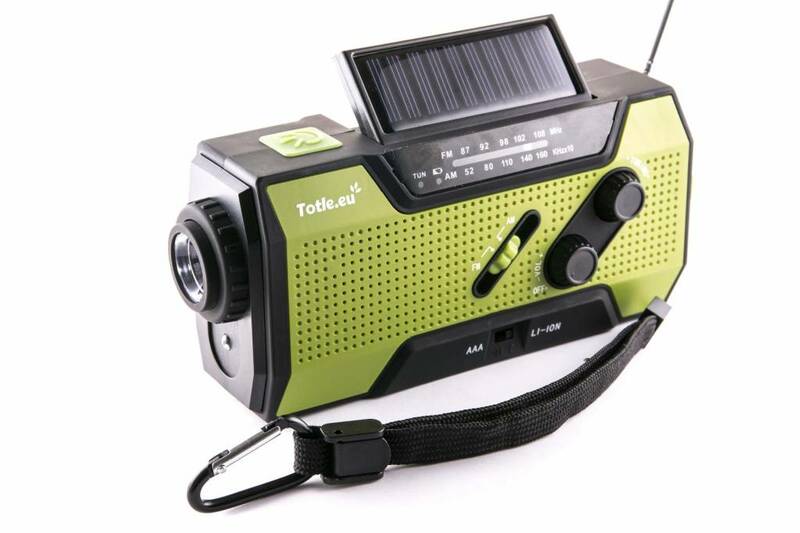 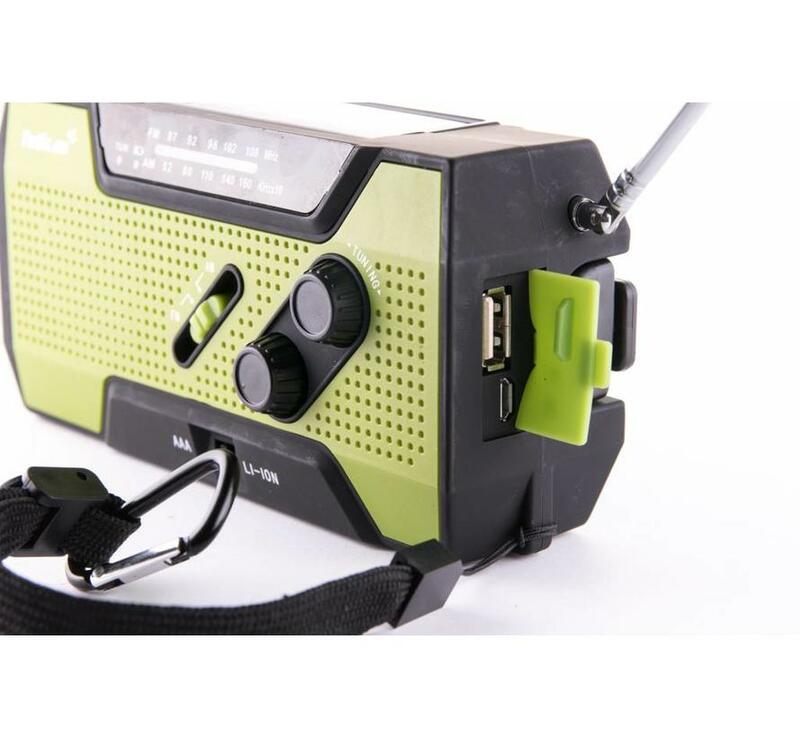 The Totle Ultimate Emergency Radio has a 2000mah built-in li-on battery. 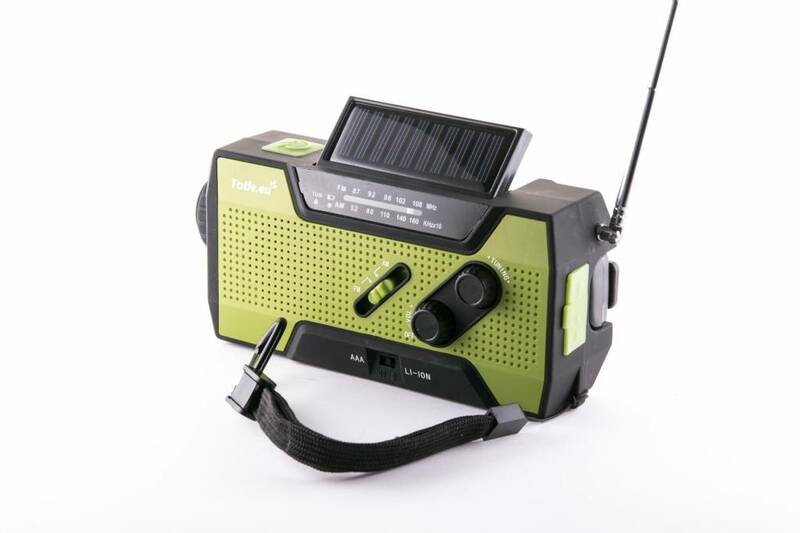 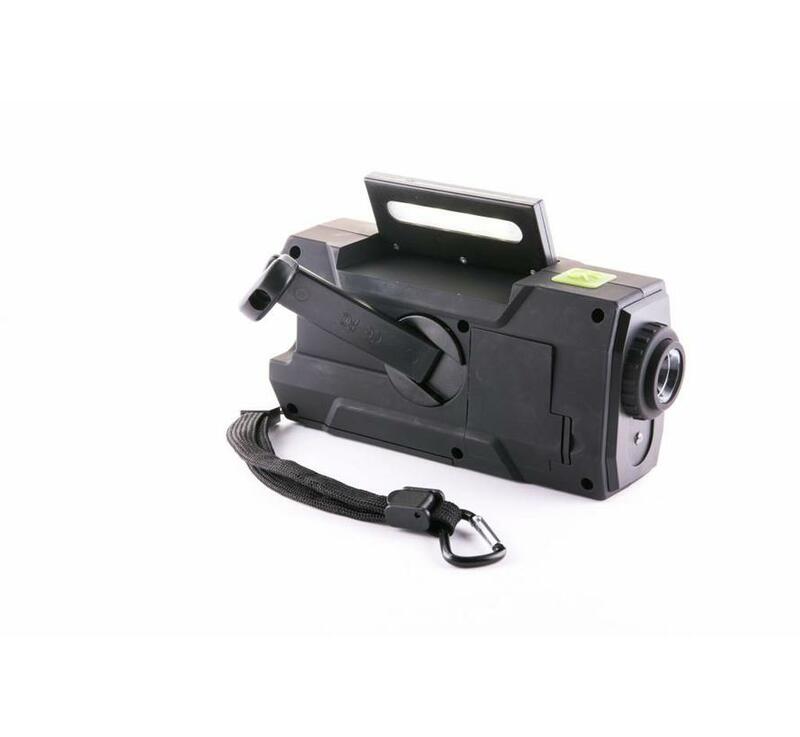 The radio can simply be generated by 'swiveling' the alternator current and has a bright flashlight of 4 LEDs that zoom in and out. 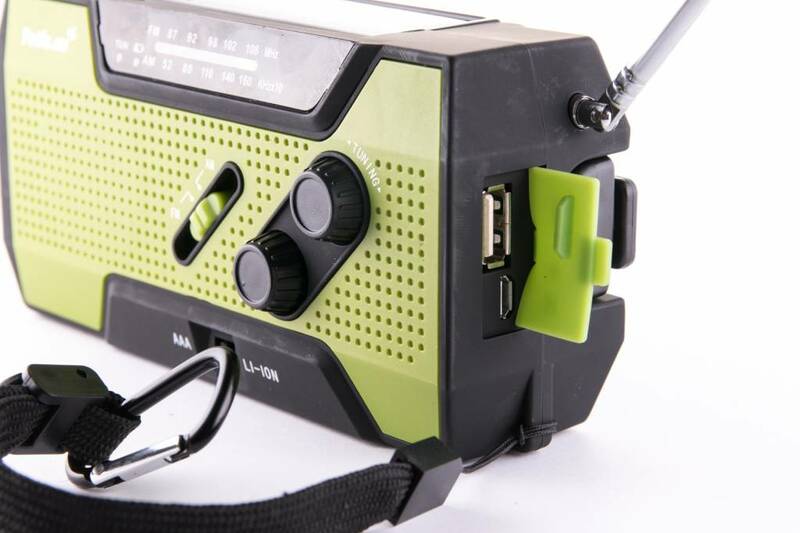 At the bottom of the radio, there is a switch that will activate the alarm when converted. This alarm is very loud and the lamp starts to flicker. 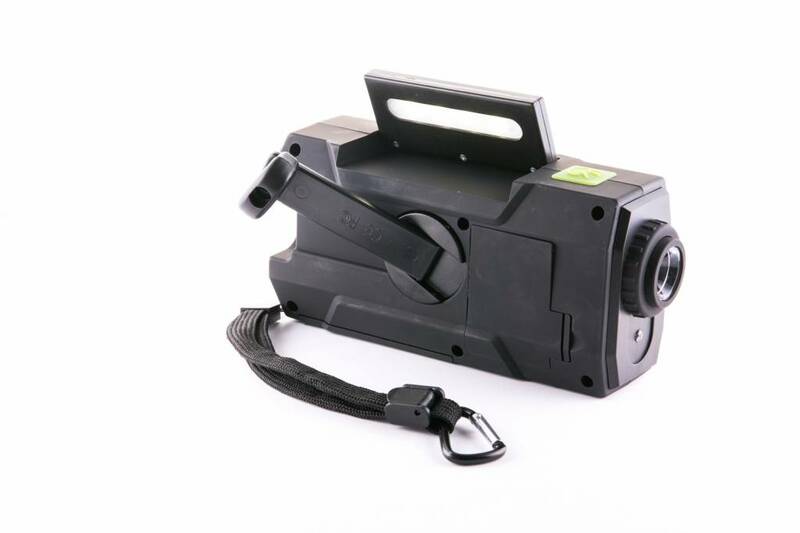 This will certainly alert everyone in the neighborhood of your presence. 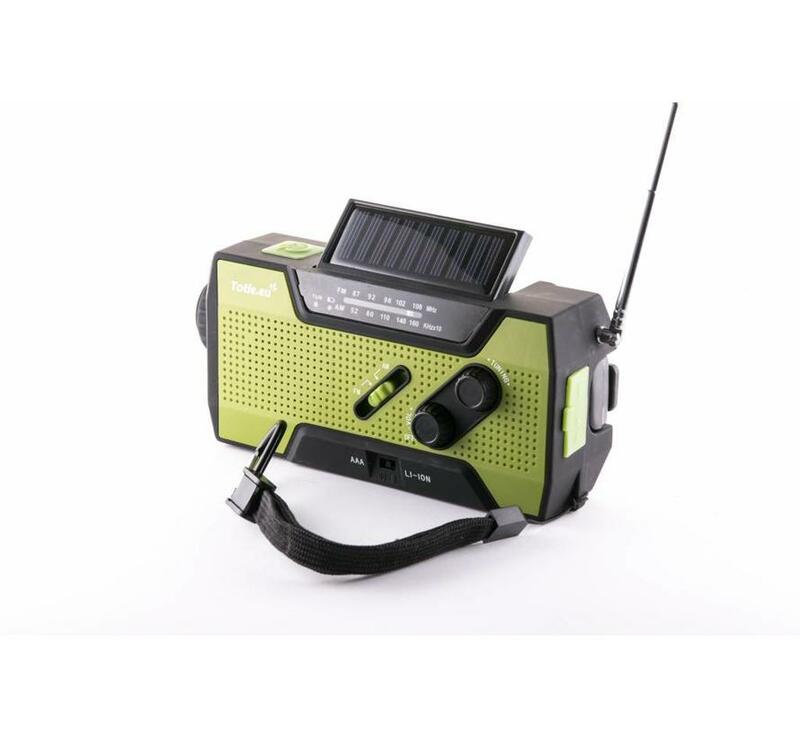 The Totle ultimate is the ultimate emergency radio and the most comprehensive model in the series of emergency radios of Totle.